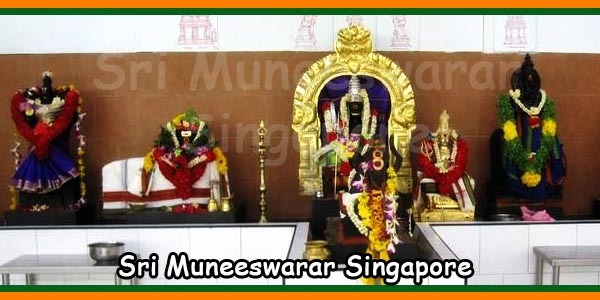 Sri Senpaga Vinayagar Temple is a 150 years old temple in Singapore. 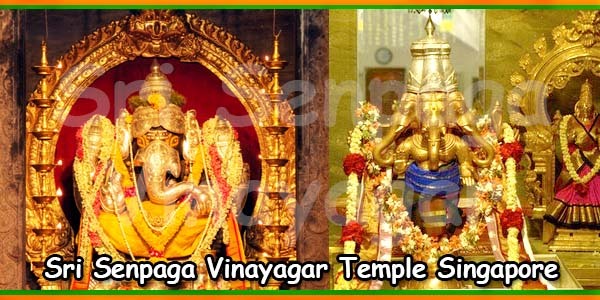 In 1850 Lord Vinayagar statue was found under a Chempaka tree near a pond. 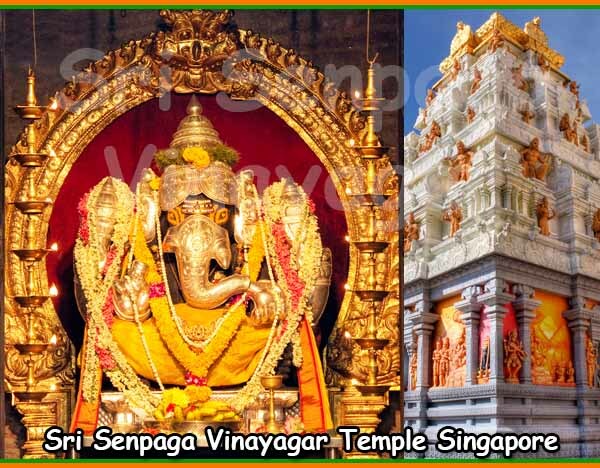 Lord Ganesh is the presiding deity in this temple. Chempaka means Senpaga in tamil. 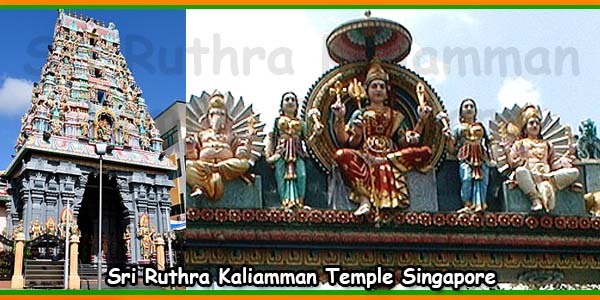 Mr.Ethirnayagam Pillai from Ceylon(Tamil) build this temple. 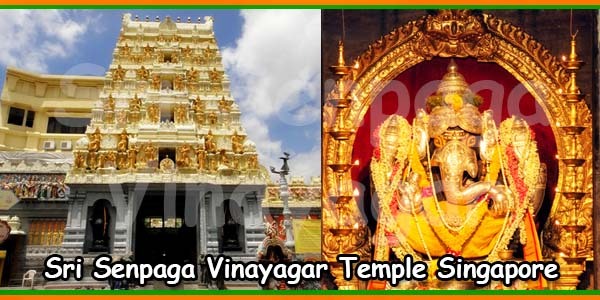 After 1909 the temple has gradually developed year by year. Morning: 6.00 AM to 12.30 PM. Evening: 5.30 PM to 11.00 PM. 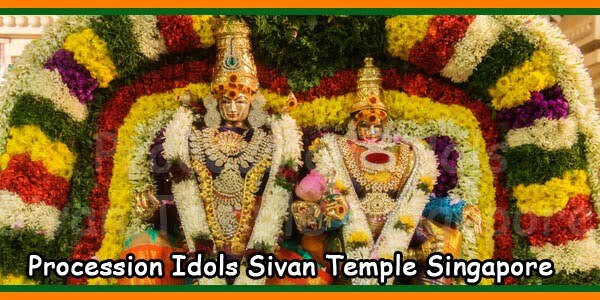 Note: Evening Pooja starts at 7.00 PM on Special Days and Fridays. Subject To Changes On Special Festival Pooja. Shirt, Kurtha, Veshti, Trousers Traditional head wear is allowed. Caps and hats of are not allowed. Traditional sarees with blouse, Punjabi kurtha with pyjama and dupatta are allowed, Working dresses of ankle length are also allowed. 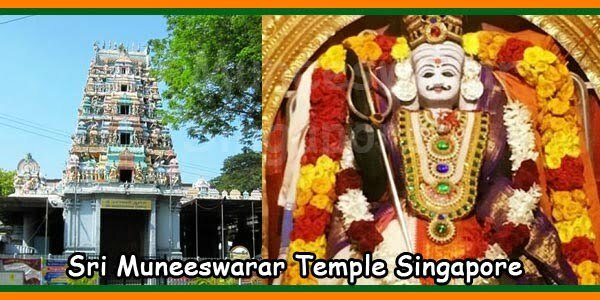 1) Wash your hands and feet before entering the temple. 2) No Socks, Food, drinks, Smoking is not allowed in the the temple. 3) Mobile phones must be Switched off or keep in silent mode. 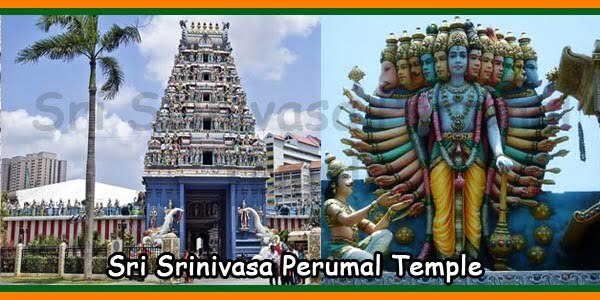 4) Prams should be left at the temple door. 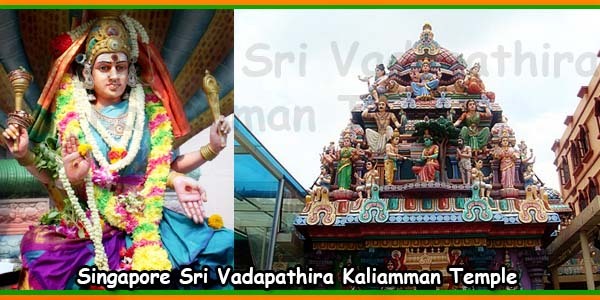 5) All kinds of offerings like flowers or other pooja samagri should be given to the temple priest. 6) Fresh milk is available at the temple counter. Packet milk is not used for Abishegam.